T-Mobile may soon carry the Motorola Moto G7 Plus in the U.S.
At a packed Galaxy Unpacked 2019 event on February 20th, Samsung unveiled the Galaxy S10, the device to mark the tenth anniversary in the Galaxy S series. Thanks to the plenty of rumors and leaks, we already knew the 2019 S10 has at least three variants – the standard S10, the Plus variant, and a smaller S10e model, but as you may have heard, there is also a 5G variant. 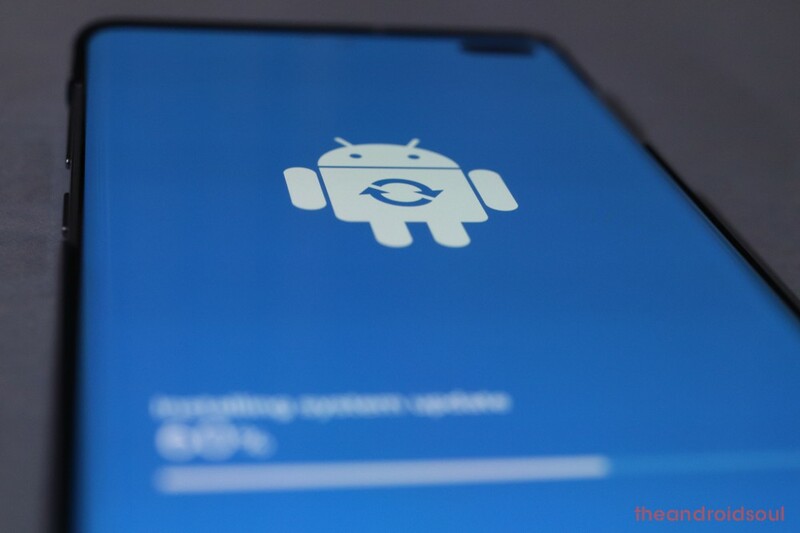 On this page, we have everything you need to know about the Galaxy S10e, Galaxy S10, Galaxy S10+, and Galaxy S10 5G, be it their specs, features, software updates, problems and their solutions, tips and tricks of getting the most out of them, the best accessories, deals, firmware download, and so on. 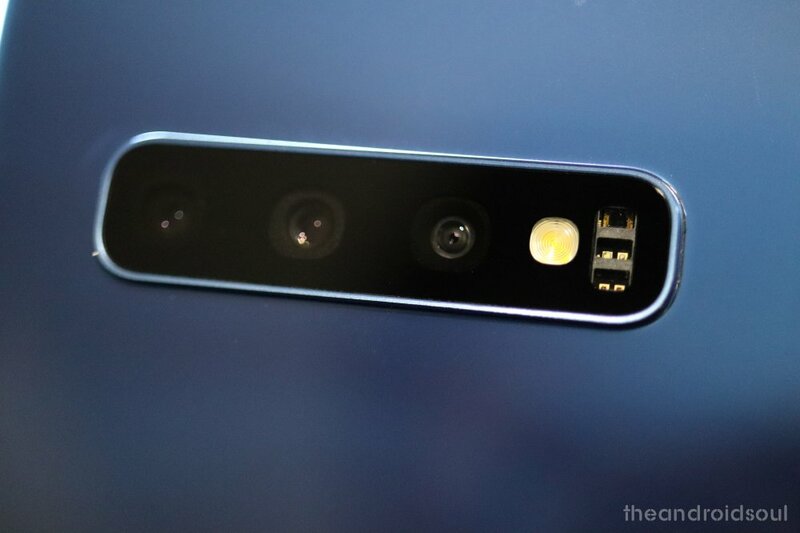 April 19, 2019: It has been rumored before that Samsung was working on a dedicated Night mode for the camera with an end-of-April release date. Well, it appears that the update that started rolling out yesterday in Europe with April 2019 security patches also tags along the new dedicated Night mode feature. With the update now rolling out in more markets across Europe and Asia where models SM-G970F, SM-G973F, and SM-G975F of the S10e, S10, and S10+ are sold, respectively, more people are now able to see the Night mode in their camera apps. See the image below for an idea of how the new addition looks like. April 18, 2019: Plenty of Galaxy S10e, S10, and S10+ users on Sprint have reported LTE connectivity issues with their units. Sprint has since rolled out two software updates, but the carrier says none of them was meant to fix these issues. Instead, they were meant to protect unaffected units from getting the same LTE issues. Now, to cool things off, Sprint has confirmed that it will be replacing Galaxy S10e, S10, and S10+ units affected by these LTE issues, but there is a catch or perhaps two. Find out more about these catches and everything else about this program here. Elsewhere in Europe, the Galaxy S10 series is receiving an update that introduces a dedicated Night mode in the camera app for taking better shots at night. This feature has been in the rumor mills for a while, but it now arrives as part of April 2019 security patches. More to this here. The Galaxy S10 5G has a release date in the U.S. Apparently, Verizon Wireless will begin taking pre-orders on April 18, with in-store availability set for May 16. The Big Red will exclusively carry the S10 5G for some time (not sure how long) before other carriers get the nod to sell the phone. Neither of the Galaxy S10, Galaxy S10+, Galaxy S10 5G nor even the smaller Galaxy S10e has a notification LED. But Android being what it is, developer ChainFire has created an app that turns the ring around the camera hole into a notification LED. Cool huh! Samsung Galaxy S smartphones never skimp on matters specs. With the S10, you are getting powerful hardware to match 2019 standards in just about every aspect, as seen below. Extras: Bluetooth 5.0, USB-C, 3.5mm audio jack, fast wired and wireless charging, reverse wireless charging, Wi-Fi 6, IP68 dust and water resistance, AR Emoji, in-display fingerprint scanner, face recognition, heart rate sensor, etc. For a quick rundown of the specs of the other three variants of the Galaxy S10, check out their respective pages below. Also, check out this page: What is the difference between Galaxy S10, Galaxy S10 Plus and Galaxy S10e? As pointed out earlier, Samsung Galaxy S10, S10e, and S10+ are feature-packed smartphones whose features are hardly put to the full test by most people. Usually, this is because some of them are hidden or are simply not common to every smartphone user. The Galaxy S10 series is the current premium offering from Samsung and obviously commands equally premium price tags. But given their differences, their prices are also different, with the S10e coming in as the budget model whereas the S10 5G is the most premium model. Without further ado, below are the prices of the Galaxy S10e, S10, S10+, and S10 5G. Note that for the latter, it’s based on Korean pricing, but we should get U.S. pricing pretty soon. Looking for the best bang for your buck? Well, several outlets have quite a number of good deals on the Galaxy S10 handsets and while these offers are not permanent, your timing might just be perfect. Most people hardly use even half of the features they have at their disposal. It gets even more interesting when talking about a flagship phone like Samsung Galaxy S10, S10e, or S10+. For their prices, these phones not only pack in great hardware but also a ton of features that you might never know about. The Galaxy S10 comes with Android 9 Pie preinstalled. There is Samsung’s One UI skin on top to add customized features over what AOSP offers, but to keep everything in check, regular software updates are inevitable. 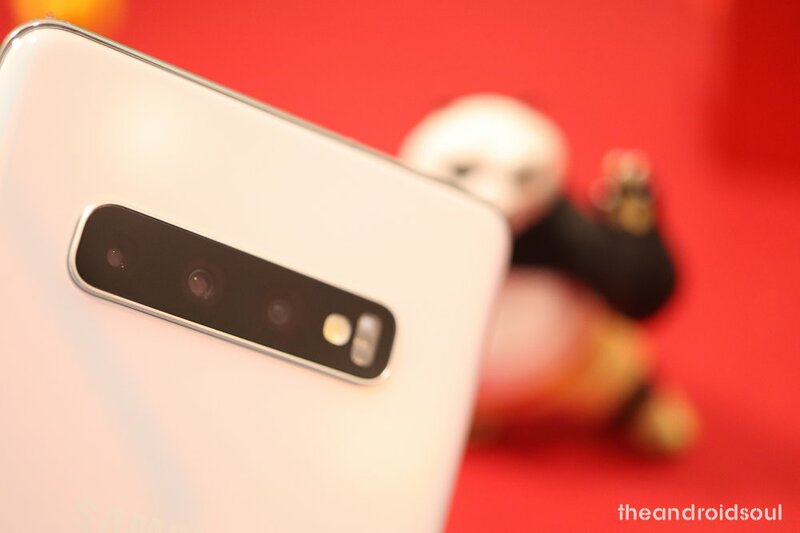 Samsung has rolled out an update to improve the performance of fingerprint sensor and camera on its S10 devices. The update comes as ASD3 build, so be sure to check for the update on your S10. To install an update, go to Settings > Software update > Download and install. The device will check for update now and will let you know if a new update is available. You may run into software issues on your Galaxy S10, S10e or S10+. Whether that be because of a bad app, or any customization you may have tried, fixing the software issues can be done by simply installing an older firmware file that worked fine before the upgrade. To do this, you need the stock ROM in question alongside a tutorial on how to go about it, if you don’t know already. Below are links to each of the phones stock firmware download pages, where you also find guidelines of how to install the software. Check out some of the best accessories that are available for the Galaxy S10 handsets below. Also, check out our coverage on some of the coolest gadgets you can buy for the Galaxy S10 here → Best accessories for Android. With that expensive cutout display on top of your Galaxy S10 handset, you definitely need to protect while also making sure that the in-display fingerprint sensor works alright to. Here are some suggestions that will help you buy a solid screen protector that protects your screen well. Samsung Galaxy S10 devices are some of the most beautiful ones you can find out there. They are built from premium glass that is protected by Gorilla Glass, but this doesn’t make them unbreakable. For this, you need a great case that won’t take away their elegance, but if you need something different, say rugged, we got you covered, too. To that end, below are all the cases and accessories you’ll need to get the most out of your Galaxy S10e, S10, or S10+. Like every other phone, the Galaxy S10 family isn’t perfect. 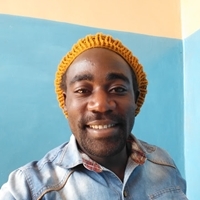 From time to time, users face problems here and there – problems that can be fixed via software updates or by applying certain tips and tricks shared in the links below. 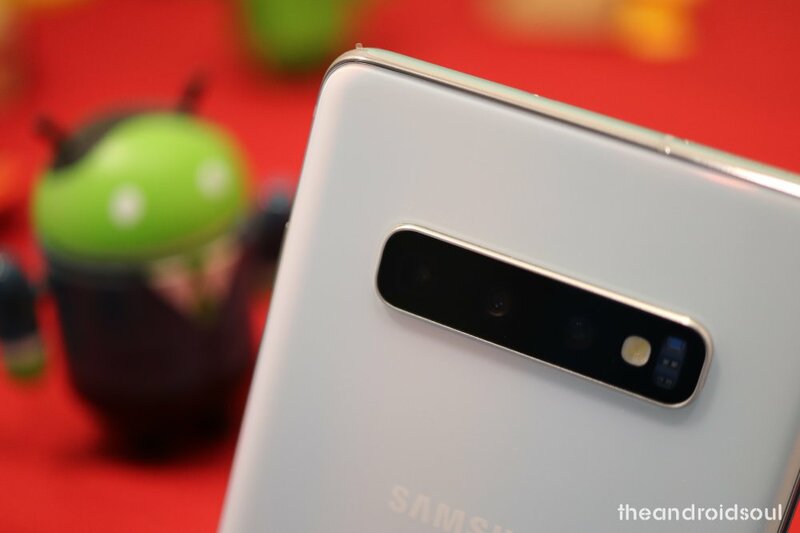 If you are experiencing annoying problems on any of your S10 yet we haven’t highlighted them, let us know about it in your comments at the end of this post. Are you buying the Galaxy S10e, Galaxy S10, Galaxy S10+ or holding out for the Galaxy S10 5G?